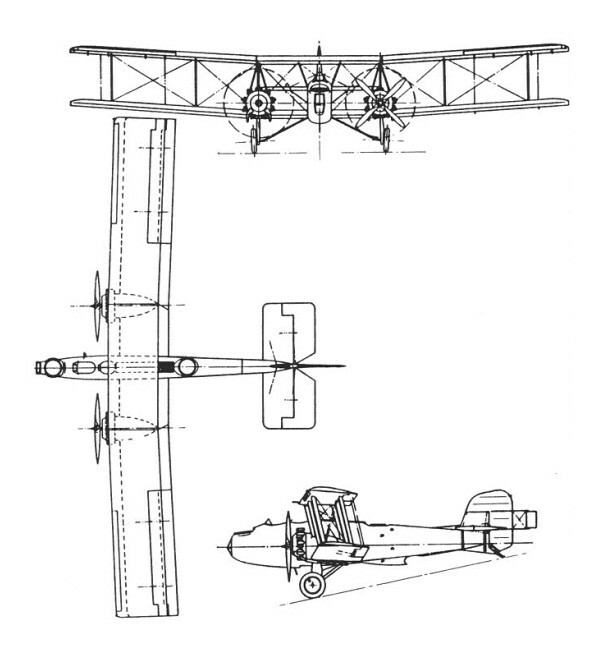 Boulton Paul developed the Sidestrand to meet Specification 9/24 for a three/four-seat medium day bomber. 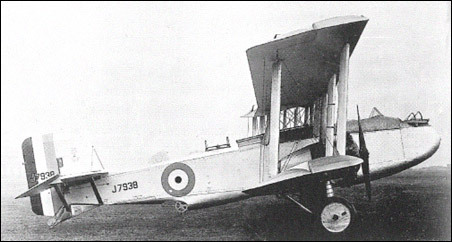 The first of two Boulton & Paul P.29 Sidestrand Mk I prototypes flew in 1926, and the company received an order for 18 production aircraft. Deliveries to the newly re-formed No. 101 Squadron at Bircham Newton began during April 1928, the first batch of six aircraft being of the Sidestrand Mk II version with ungeared Bristol Jupiter VI engines. These were followed by nine of the Sidestrand Mk III versions with geared Jupiter VIIIFs, and the final three production aircraft were replacement Mk IIs. With well-balanced, powerful controls including a servo-actuated rudder, the aeroplane was designed for Napier Lion inline engines, but always flew with Jupiter radials. Three Sidestrand Mk IIIs were converted to Sidestrand Mk V configuration but were then renamed Overstrand. The first RAF twin-engined bomber to enter service since World War I, the Sidestrand was replaced -by the Overstrand in December 1934.